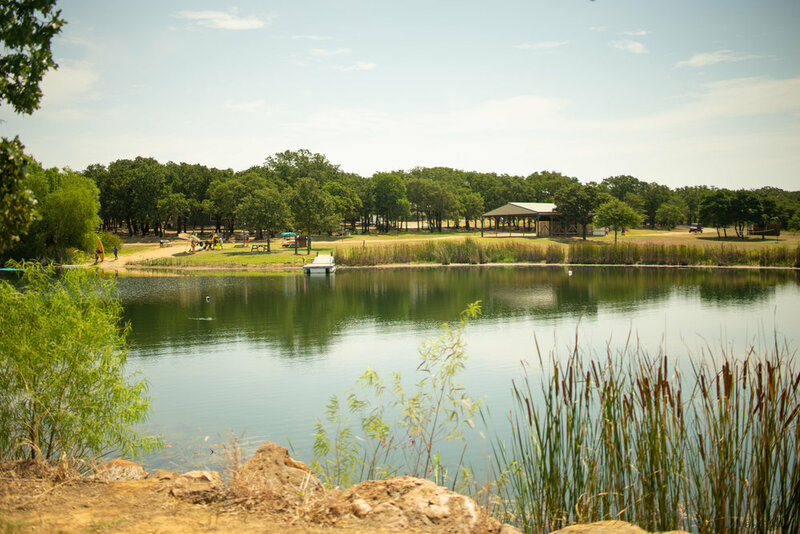 Nestled within the Cross Timbers area of North Texas just an hour from the metroplex, Charis Hills Camp is a beautiful facility. Our unique setting on 100 acres in the rolling hills makes ours an intimate, private park-like setting. We are available for your private events, celebrations, and retreats from September through May each year. Here you’ll find a dining hall with seating for up to 150 and modern cabins that can sleep 96 people in full-sized bunk beds. Your guests will have the ultimate in modern cabin comfort, as each cabin is heated and air-conditioned, with bath facilities located within. For groups wishing to bring medical staff, we offer an infirmary area with private bed and restroom. All of this is located conveniently between Ft Worth and Wichita Falls just off of Hwy 287. Every gathering features food. We take pride in the outstanding quality of our food service and can offer a diverse range of meals and dining styles, from cookouts to fine dining. We can also customize meals to your guests, with kid-friendly ingredients or modifications for special diets. Depending on your group’s purpose and the focus for each meal, service can be cafeteria-style or family-style. Additionally, our large dining room can also function as a meeting area. Our facilities also include two pavilions, an arts and crafts room, and a small meeting room. We offer exclusive use of our facility for groups of 25 people and over. While other camp settings may offer larger accommodations and meeting rooms, few can offer the seclusion that we can at just 25 guests. And better still, your leasing helps support a summer camp for children on the autism spectrum. Our visitors give Charis Hills rave reviews, from the sunrises and sunsets to the peaceful night sounds of the timbered hills. 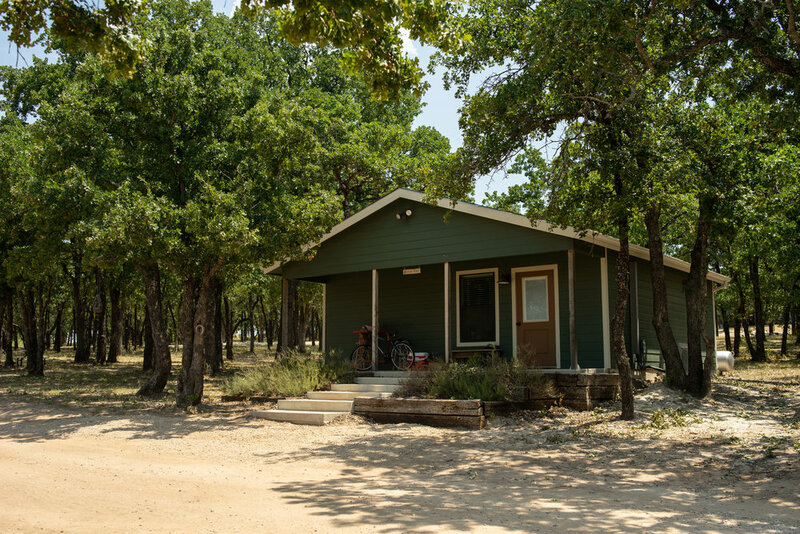 Located in an area where nature still prevails, our facility is a wonderful place to bring a group and get away, yet close enough to civilization to keep travel simple. Come play with others, watch the birds, and see the nighttime stars while listening to the coyotes howl! Immerse your group in a secluded, natural setting. You’ll find play areas for group games and meetings as well as 100 acres for hiking, bird-watching and outdoor enjoyment. Observing animals in their native habitat, starry skies, vibrant sunrises and sunsets add to the Charis Hills charm. We offer a full-service kitchen and dining hall where custom meals can be planned for your group’s taste and budget. An exhaustive list of activities is available to "leasees", as well as the staff you can have on hand to assist in your event. Celebrate the beginning of your new life together in a place unlike any other. Imagine an outdoor, candlelit reception after you’ve said your vows at sunset by the lake. Or, host a group of friends and family from 25-150 in our dining room. Expecting more? An adjoining area is available for a tent to seat additional guests. While many brides prefer an open-air wedding on the Charis Hills grounds, indoor ceremony and reception areas give you a backup option should weather be less than ideal. Want to extend your celebration? Make it a retreat. 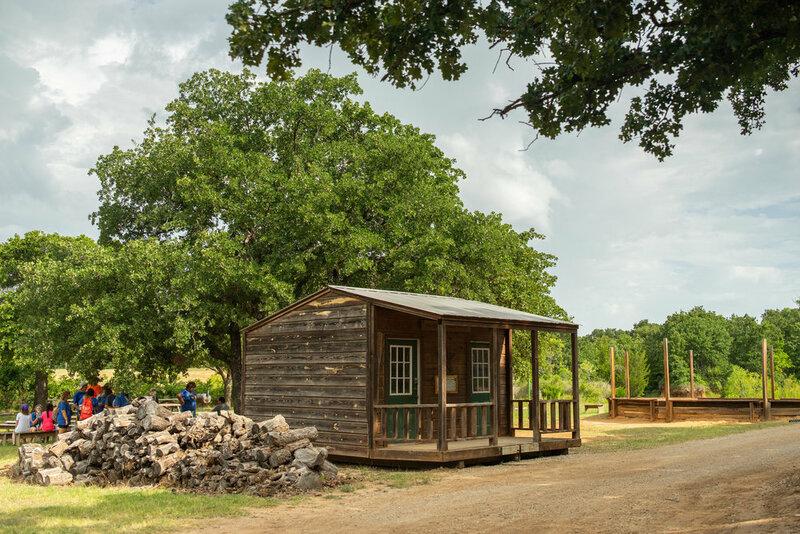 Charis Hills is unique in that we offer sleeping accommodations for up to 96 guests in our cabins. We’d love to host your special day and assist you in making memories that last a lifetime. We want your event to be just as you’ve imagined it. Whatever you prefer, from unique and elegant to charming or simple, we can customize every detail to meet your specific needs.